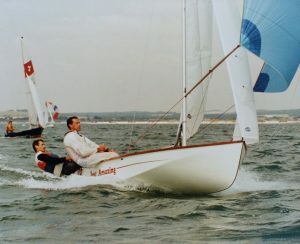 “Seafly 645, aMAYzing was Colin May’s boat. The boats he built were of high quality albeit slow in coming off the production line.” (David Scovell). 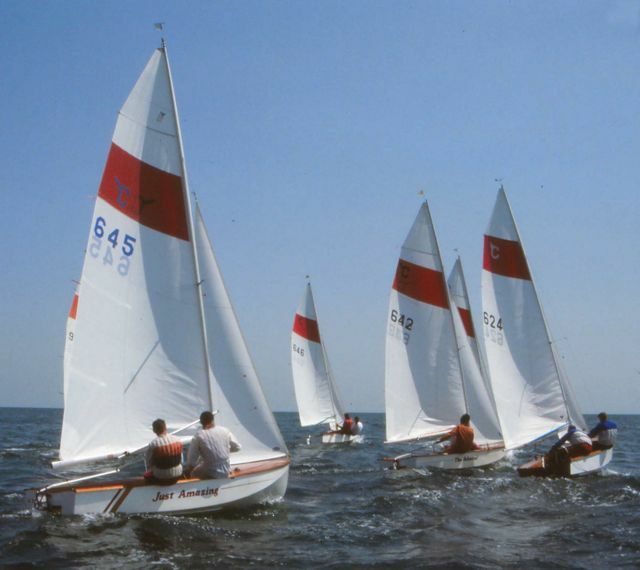 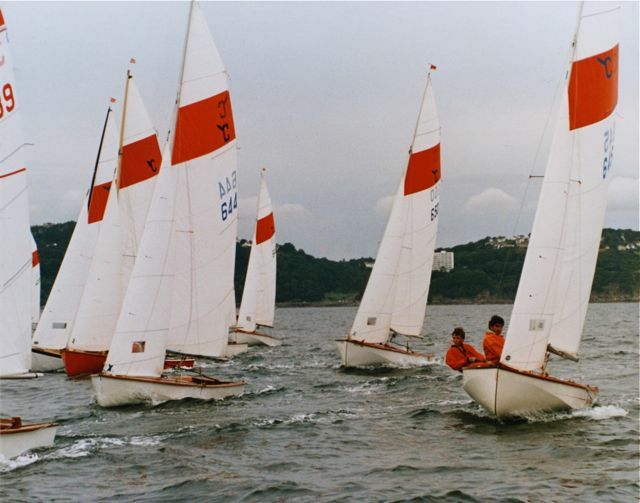 By 1991 Seafly 645, “Just Amazing” was owned by Peter Jones and then Richard Ellis in 1996, both of Highcliffe Sailing Club. 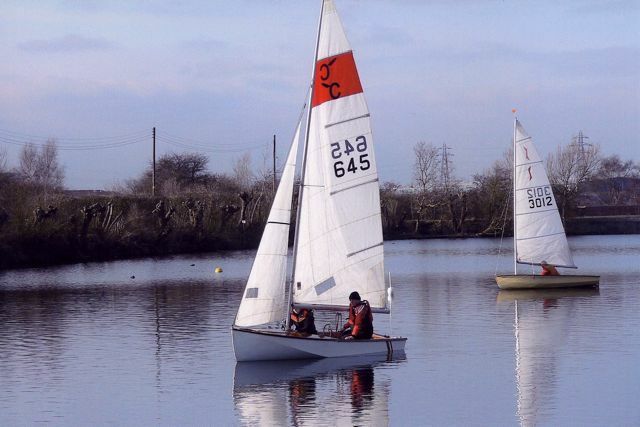 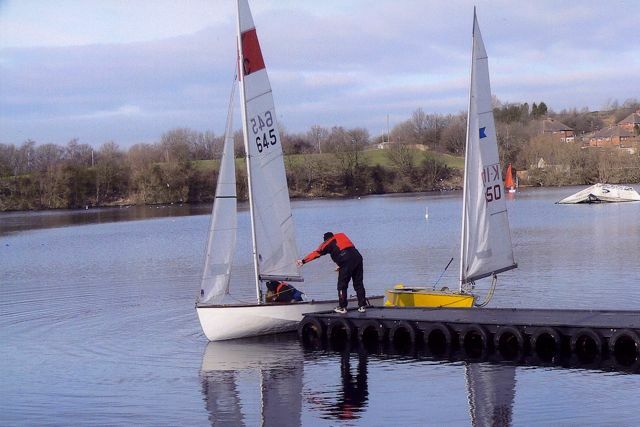 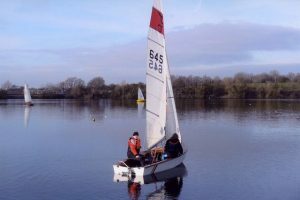 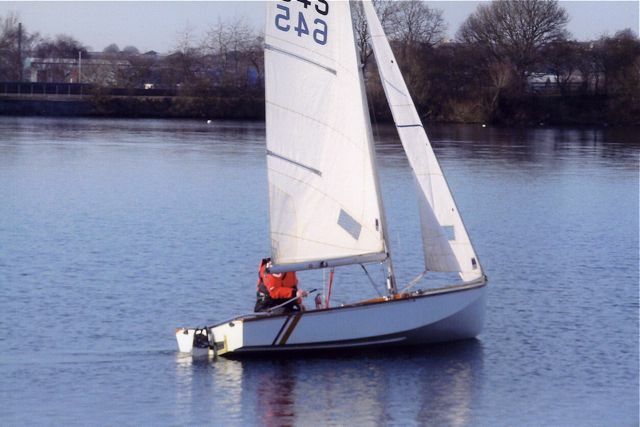 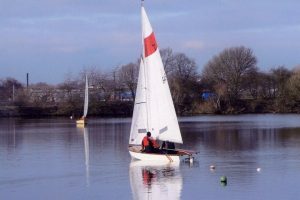 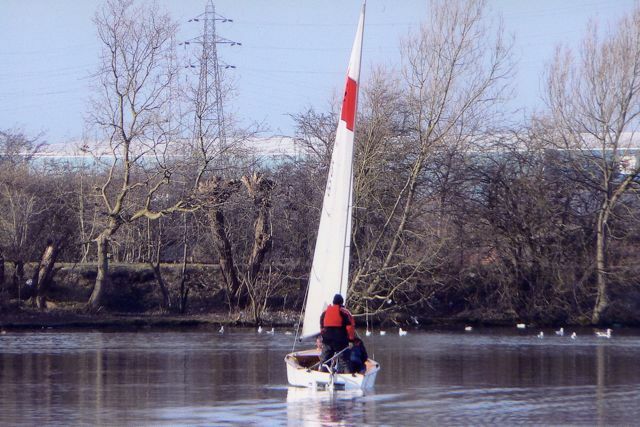 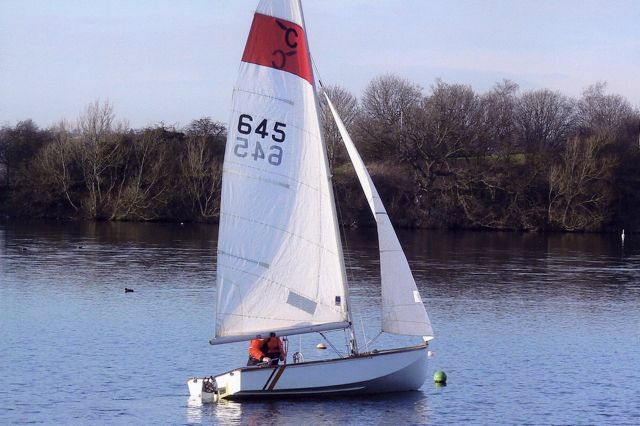 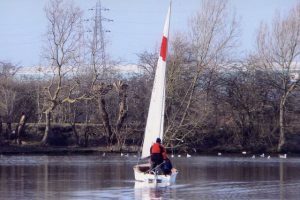 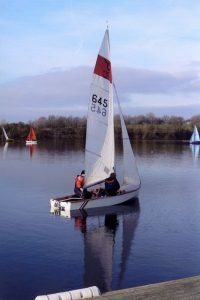 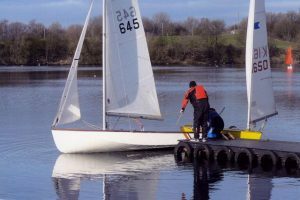 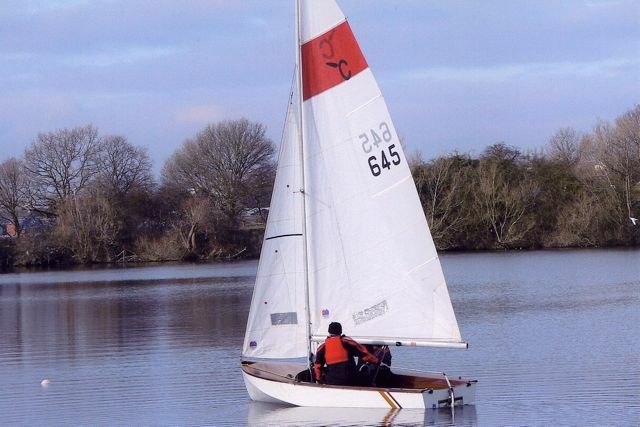 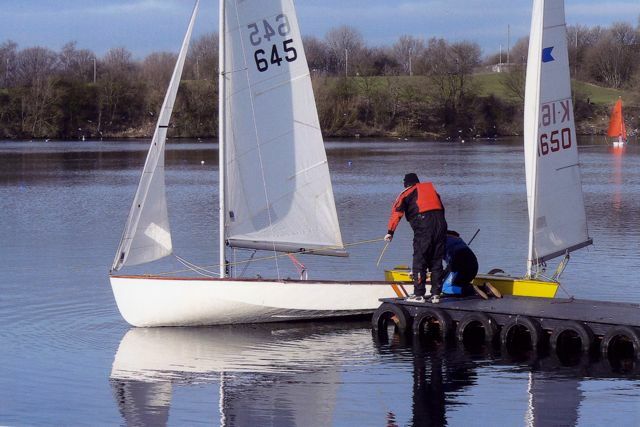 In January 2011 she was bought from Brian Greenwell at Highcliffe, and is now owned and sailed by Dave Hingley at Dudley Sailing Club, Netherton, West Midlands.